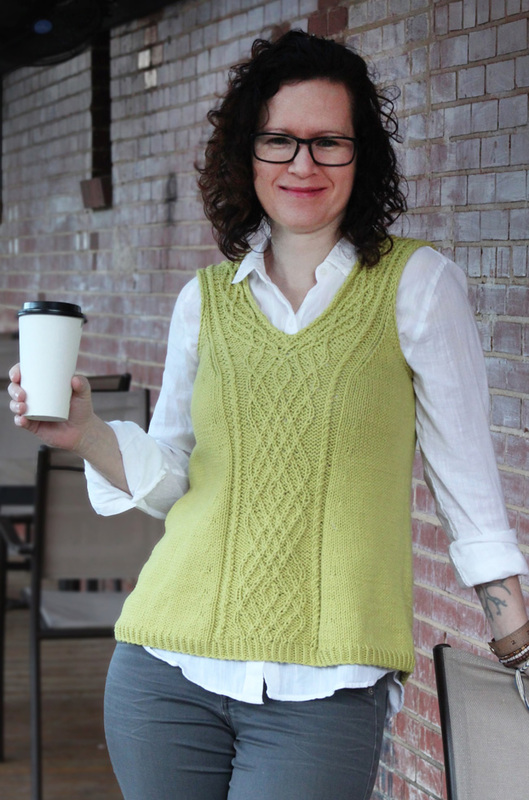 More than 80+ free vest knitting patterns, create your very own handmade vest to keep you warm this winter. Below we offer your various different free knitting patterns for all different types of vests. Choose from easy vest knitting patterns, cabled vests, lace stitch vests, classic closed vests, open vests, vests with zippers, button up vests, long vests, knitted vests with hoods, fair isle vests and more! Free knit vests patterns for all sizes, choose the yarn and color that you love and get clicking to create a garment that is truly unique and individual, knit up a vest for yourself or for a loved one. Knitted items make great gifts and a vest is a smaller/faster project to work on than a sweater making it ideal for gift giving. 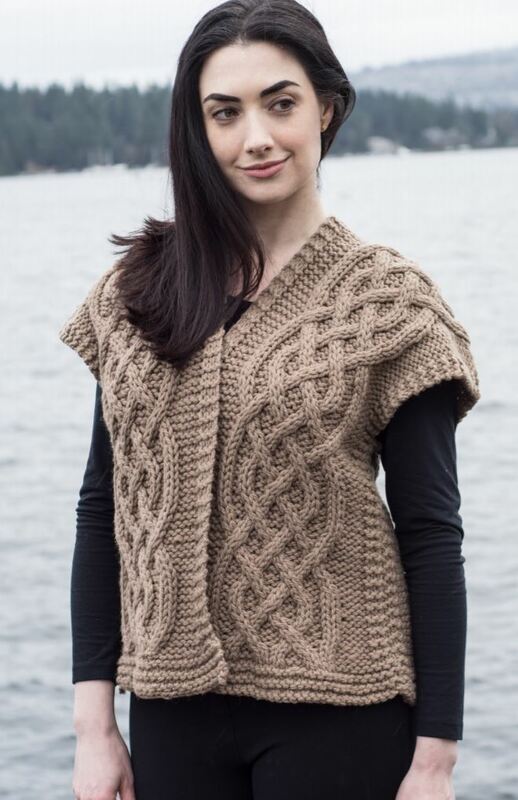 See below for all our free high quality vest knitting patterns!